Yahoo is looking to pull a whole lot of new users into its new Yahoo Mail app by adding support for Google's popular Gmail. Yahoo, which has been in turmoil lately, launched its Mail app this past October, adding support for email services like Outlook.com, Hotmail and AOL Mail. What the app didn't have was support for Gmail. Yahoo is trying to rectify that omission now. "All the features you need and love in Yahoo Mail -- powerful search, smart contacts, rich compose features and Yahoo Account Key for password-free sign-in -- are now available with Gmail," wrote Shiv Shankar, Yahoo senior product manager, in a blog post. "You can now search across your entire history of emails, from day one, for all connected mailboxes," -- not just the most recent emails, "which is how it's done in many apps today." Multiple mailbox support for Gmail within Yahoo Mail is available everywhere today in the Yahoo Mail app and on the desktop browser, according to Yahoo. To connect a user's Gmail account, she simply needs to go into her Account Settings. Shakar also noted in the post that when someone is using Yahoo Mail and composes an email, she can send it from any account she's connected to. Every action, like moving and deleting emails and marking emails as read, is synced across all mailboxes. Other Yahoo Mail features that can be used across Gmail emails include signing in on the mobile app with a Yahoo Account key, instead of a password; easily adding photos, videos and GIFs to emails and searching all connected mail boxes. Zeus Kerravala, an analyst with ZK Research, said this is a good move for Yahoo and it's a good move for Yahoo Mail users, as well. "Yahoo has been trying to get a bump in the number of users for its mail application," he told Computerworld. 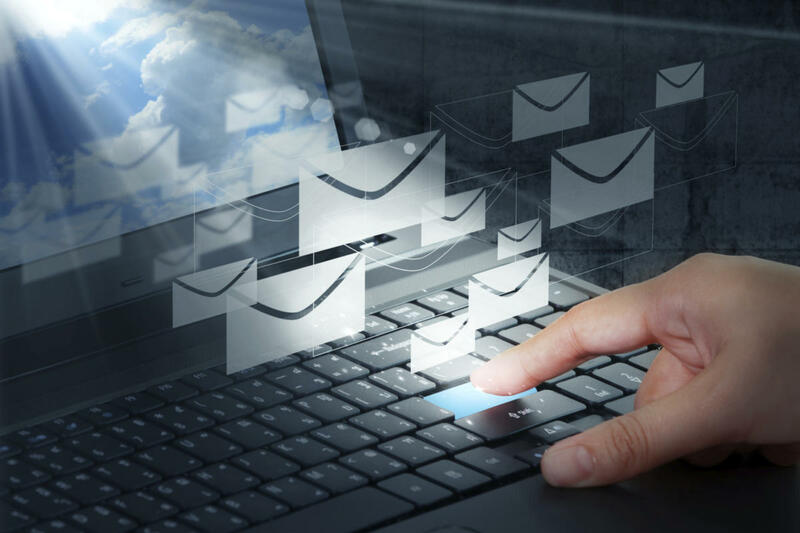 "Adding Gmail will certainly do that as Gmail is one of the most widely used mail platforms by consumers and businesses. The issue is there are other mail platforms that support Gmail, so, in my opinion, this is just table stakes. What moves it beyond others is Yahoo's ability to search across all of a user's history of email. "That's where it becomes great stuff," said Kerravala. Yahoo's email news comes the same week that the company announced it is spinning off its core Internet business. The company initially had talked about spinning off its stake in Chinese retail giant Alibaba, but largely because of fears of extensive tax liability, the board instead decided to hold onto Alibaba and spin off nearly everything else. Maynard Webb, head of Yahoo's board of directors, said this week that the firm is not actively looking for a buyer for the Internet business but that the firm would consider any serious offer. Kerravala noted that Yahoo's mail announcement coming out the same week that the company announced the spinoff just shows that there are still multiple projects in the works. "Innovation hasn't stopped just because the Internet business is being broken out," he added.